The Prince George Brain Injured Group tries to tailor all presentations to accommodate the needs of the target audience. 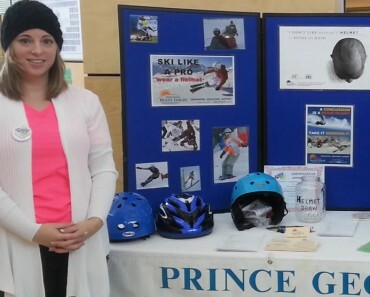 We present brain injury information and prevention to community groups, corporations and schools throughout Prince George and the surrounding area. 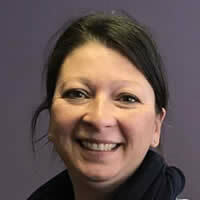 Corporate and community presentations (usually a form of ‘Intro To Brain Injury’) are designed for adult participants. And, we are more than happy to develop custom presentations. However, the majority of our presentations are designed for youth participants. Please contact us if you’d like us to provide at presentation for you, because we welcome every opportunity to share our knowledge with those of all of all ages. 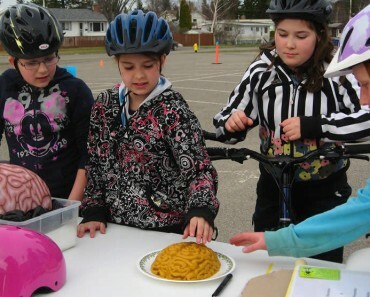 Older youth brain injury presentations educate about the brain, the effects of brain injury, and promote awareness about sport and helmet safety. We provide props and activities that best suit and enhance the presentation, and again, are always willing to adapt presentations to best fit the needs of the target age group. Our adult brain injury presentations and workshops cover basic brain anatomy, and the causes, effects, neuroplasticity and rehabilitation after brain injury. And, whenever possible, we invite a survivor of brain injury to be a guest speaker, so they can share their insights and observations about life after injury. These amazing individuals provide participants with insights and observations that only the injured are able to give. We normally charge a small fee for cost recovery purposes only. Our standard presentation rate is $40.00 per hour. However, if cost is prohibitive, contact us and let us know.